This convenient and efficient Plow Mount makes it easy for a Sportsman XP rider use the award-winning Glacier® II Plow. With this Mount in place, an operator simply drives up to the plow frame for quick attachment using the pinless snap lock system. (Also required are the Glacier® II Plow Frame, a plow blade and winch kit, each item sold separately.) 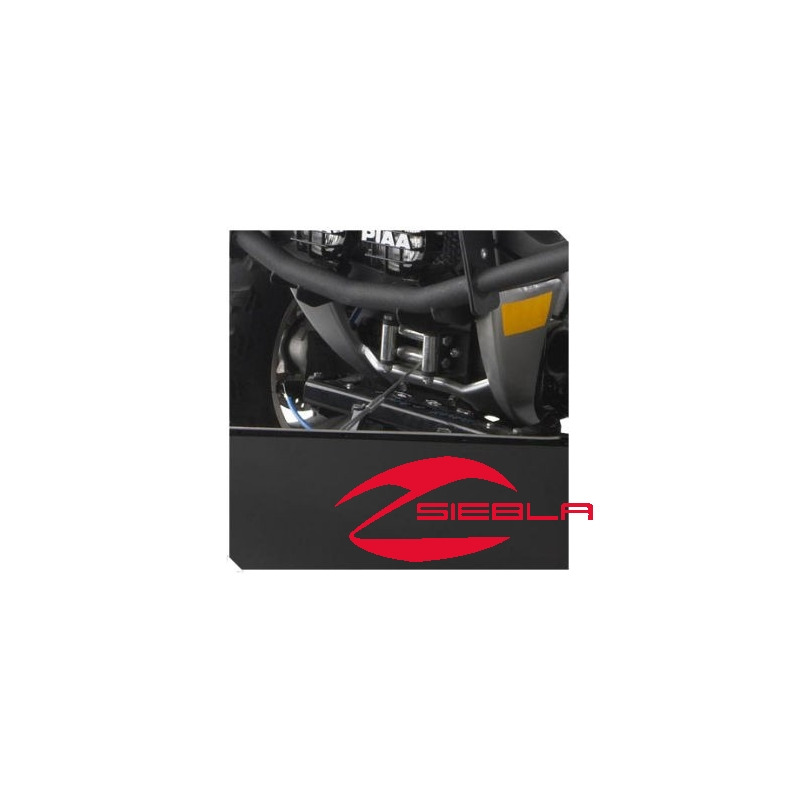 This mount plate is a Polaris Sportsman-specific plate, not a generic plate. 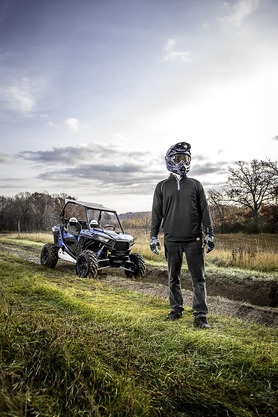 The Glacier® II Plow is a revolutionary plow system for Polaris ATVs. 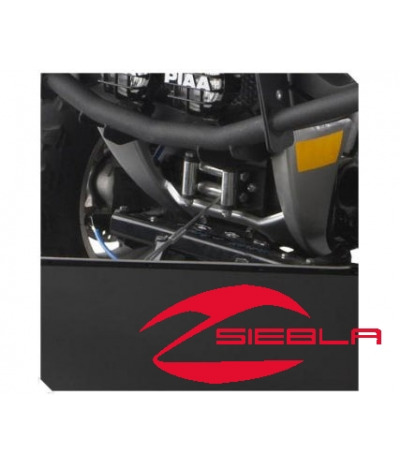 With its Lock & Ride® design, it can be installed and removed in a matter of seconds, unlike other plows which can sometime require extensive installation with a wide selection of tools. The Glacier® Plow was the ATV Magazine "2005 Product Innovation Award Winner."